We have compiled a growing list of home business recipes with something for everyone! You can stay at home with your children and also bring in extra income with your own home business. stay at home with their children. The Wilton Giant Cupcake Pan! There is one business that I know for a fact won’t go out of style or not be needed in the coming years if only for the simple fact that people are always on the move. In the last 10 years I’ve moved far more times than I would ever want to admit. Each time I found myself in a new town, I was lost. I had no idea where anything was, where the hangouts were, or what businesses were in the area. I’d always slowly find these things out, but it took time. How nice it would have been to sign-up for a free service where someone would come to my house, tell me about the new community I had just moved into, and give me a packet of goodies that included coupons, gift certificates, maps etc. That would have saved me a lot of time, and given me a good overview of what to expect in my new town. Owning your own newcomers welcoming service can be very rewarding. Not only will you be able to make a newcomer feel welcomed and informed, but you can also help local businesses by acquainting them with their future customers. It’s a big win-win situation for you. Perfect if you like making everyone happy. To run a welcome business you simply talk with local businesses in your area. You explain to them that you will give newcomers who just moved to the community a welcome packet, and you ask if they would like to be included. They might want to give you a special coupon or a gift certificate to include in your welcome packets. You then decide how you want to have these flyers and coupons printed. You can decide to do it yourself, work with your local printer, or make copies at a local copy shop. Finding these newcomers isn’t too hard either. You can hook-up with realtors and local county records to find potential clients. 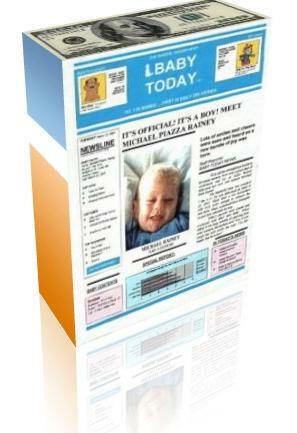 And, thanks to Bizymoms Business Kits, it is now a whole lot easier to find potential new comers. Bizymoms has created a Welcome Service Business Kit that includes everything you need to get this type of business started and running successfully. 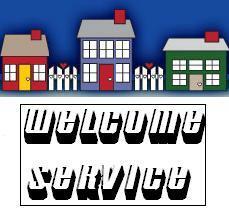 The kit starts with a workbook specifically for starting a welcome service business. 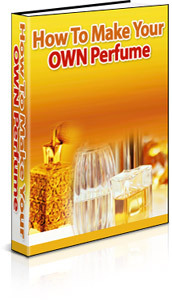 Also included is a marketing ebook, a basic workbook for general business start-up, and 6 months of support. And, if that isn’t enough, you also receive a beautiful lifetime website that has a total of 5 pages. The website is yours forever, and once you pay for the kit, you won’t have to pay anything else for the site…ever. What’s so incredible about this webpage is the fact that you will become an associate on the website which will be promoted throughout the country. Bizymoms will also help you to find newcomers. Potential customers can visit the site, look for an associate in their area, and ask that a packet be delivered to them. It’s that easy. If you want to learn more about this wonderful opportunity visit: Bizymoms! And it isn’t just chocolate bars that candy wrappers are finding to wrap. They’re also wrapping lifesavers, gum, tic-tac's, mint, and even popcorn bags. 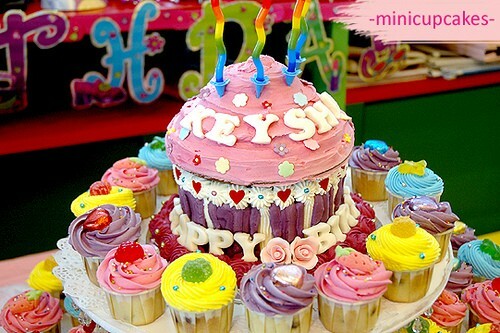 Some wrappers are even wrapping non-food items like bubbles and matchbooks. If just the thought of working with your computer and current technology makes you giddy, why not make money doing something you love? 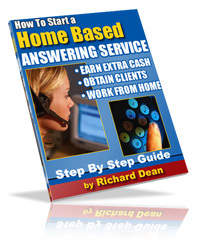 Grab hold of the opportunity to make as much money as you’d like and the ability to work from your home. You have the opportunity to decide who you want to work with, the type of work you want to do or not do, and your niche area. If this sounds like the perfect opportunity for you visit *** to learn more about starting your own Virtual Assistant Business. is up to date. We backup our service with the most comprehensive client support & service available anywhere. If there is something you can't figure out how to do, just ask us for help and we'll be happy to show you and in many cases do it for you. We provide 24 hour email support to all our clients. 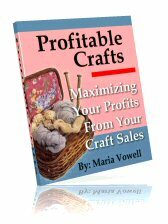 Home Business Recipe for starting an online Gift Basket Business. Recently, I came across a unique opportunity ... in which people all over the country are quietly receiving merchandise and services for FREE! you like to know the detailed mechanics of becoming a mystery shopper? 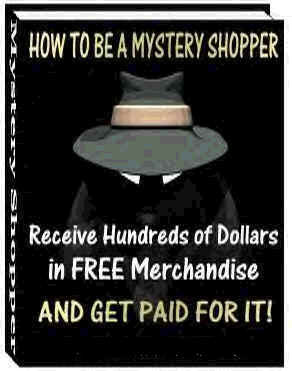 In spite of being a 500 million dollar business, mystery shopping is still one of the best kept secrets in the industry. Hundreds of concerned companies will gladly pay to have a responsible person shop in their stores (or use their services), in return for an unbiased evaluation of their business. And the best part about being a mystery shopper is you can "take or leave" assignments as you see fit! All you have to do is register with the companies that hire and place mystery shoppers, then sit back and wait for your phone to ring with your assignments. And to make it even easier, You can find complete step-by-step details in an easy to follow eBook entitled, "How To Be A Mystery Shopper." If You Want To Start Your Own Catering Business, You Will Love This Guide! Are you passionate about working with food? Do you live to help others? Now you can realize your dream by Starting Your Own Catering Business! The Starting a Catering Business Start-Up Guide Kit includes all of the necessary forms that are needed to operate a catering business including many financial forms, example business letters and a complete business plan. 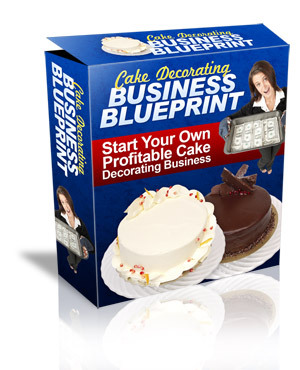 Home Business Recipe for starting your own catering business. Basically, this is a transplant of European Hospitality, adapted and refined to the American way of doing things. To foreign visitors, it's the comfort and hospitality of home - staying overnight "with people of the land" and enjoying a hearty breakfast - without the traditional gaudiness and plastic feelings visitors get from most big cities in the United States. To U.S. citizens, it is a welcome alternative to the same old hotel/motel circuit. Thus, you should have a small sign posted either in your front yard or on the front of your house. This sign needn't be much more than about two feet wide by about ten inches deep. It need only state: BED AND BREAKFAST - Inquire Within or Call 123-4567. You'll probably find that foreign visitors will want to stay several days. With most people of this country who are just traveling through your area, it'll be a one-night stopover. Whatever, if they want to sleep comfortably through the night, eat breakfast and be on their way, so be it. If they want to sit around after breakfast and plan an itinerary for a complete visit of your area, your assistance and help will be greatly appreciated. (Remember those recommendations)! Absolutely no experience is required. Everyone knows how to dust the furniture, vacuum carpets, make the beds and carry out the trash. But you must ask yourself if making a house clean and bright is important and uplifting work. If you look on it as degrading or as drudgery, don't involve yourself in this business. It would be a good idea to visit your stationery store to pick up a pad of "fade out" graph paper, a couple of sets of transfer (rub-on) letters, a glue stick, and if they have one, a Clip Art book.